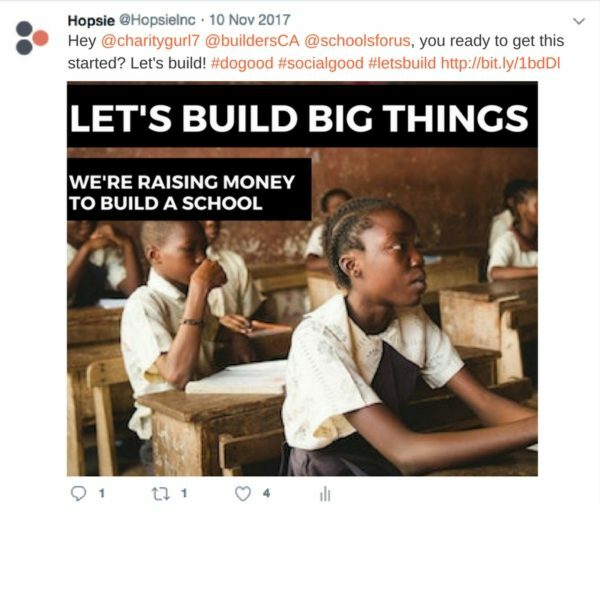 We’ve been talking in the blog lately about ways in which nonprofits can use social media tools to leverage their fundraising game. 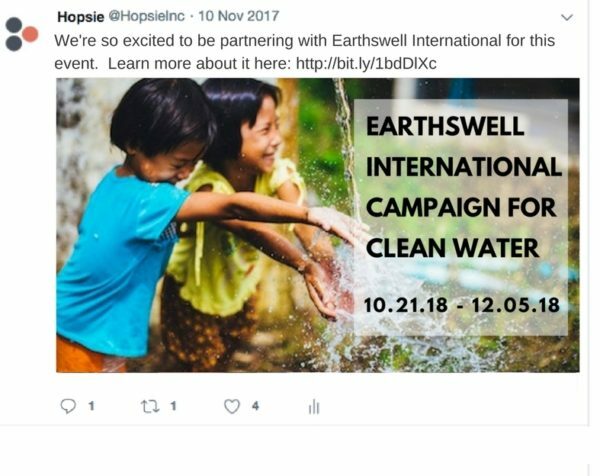 In our last post ,we talked about using Facebook to garner engagement and momentum during a campaign, and this week we’re looking at how to use Twitter to do the same. In a day and age where social media puts billions of potential donors at your fingertips, it’s so important to have a social media plan during your fundraising campaigns. In this blog post, we’ve broken down into six easy steps the process of using Twitter to boost your fundraising. 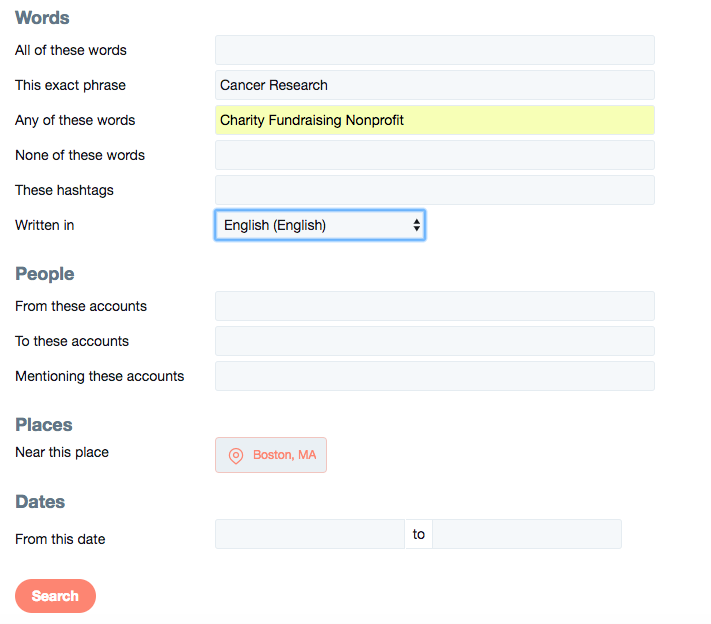 Here’s how to put your Twitter profile to work during the fundraising season. Plan ahead. Like with any social media strategy, it’s extremely important to have a plan. In conjunction with your other social media platforms like Facebook and Instagram, make sure you have all the materials you want to post, as well as a posting schedule so that your social media presence is consistent and well-curated. Gather visuals, links, relevant profiles you want to tag or engage with, and other content and start organizing your social media campaign. Connect with potential donors. The beauty of Twitter is its ability to connect with people who are interested in your cause. By searching key terms and hashtags, you can find and engage with people in your area or beyond, that you think would want to help you further your mission. For instance, if you’re putting on a 5k to raise money for cancer awareness, you could connect with people using the #cancerawerness hashtag, as well as people using running hashtags in your area, like #getoutside. You can also use Twitter’s advanced search function to search certain keywords tweeted in a given area, like “cancer research” in Boston. Include links and visuals. When tweeting about your fundraiser, make sure you always include the link to your fundraising page in your tweet. Studies show that tweets that contain photos or videos get higher engagement, so attach a visual when you can. You can learn more about crafting an engaging tweet in this blog post. Shout out to participants and donors. Tag and engage with the profiles of people who are participating in your event to keep them motivated and excited. Encourage them to interact with you on social media so that you gain visibility within their own networks. Post up-to-the-minute updates. Twitter is all about timeliness. As you count down the final hours of fundraising, consider ramping up your Twitter presence with frequent, real-time updates about how close you are to meeting your goal. This sense of urgency will encourage and motivate people to donate. Say thank you. As always, don’t forget to extensively thank your online community after a big fundraiser. After all, you couldn’t do it without them.